What intercooler do you suggest I use? well what about this one? has the dimensions im wanting.. 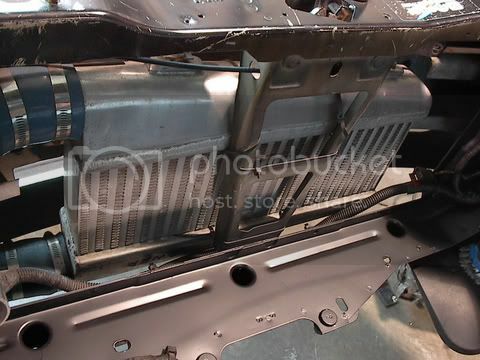 Here is the XS Power intercooler installed in my car. I know it works good because I can monitor intake air temp with MegaSquirt. This will be your best choice. These are very well made for the price.